Nick Cavanaugh can't get enough lemon balm. 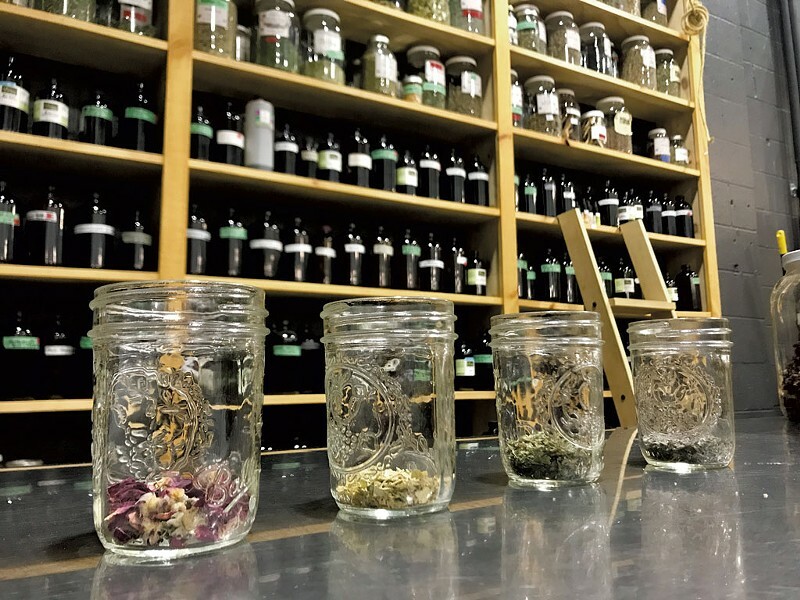 During a recent class on winter mood-boosting herbs at Burlington's Railyard Apothecary, he explained why: "One winter, I had all this dried lemon balm in my cupboard that I didn't know what to do with. So I started using it to brew tea and drinking two or three cups a day and, after a couple weeks" — he paused, chuckling to himself — "man, I was just having these really, really positive feelings that had absolutely nothing to do with what was going in my life." To the estimated 10 million Americans who suffer from seasonal affective disorder, this lemon-balm-induced glee probably sounds welcome. But Cavanaugh, who works as a clinical herbalist at the nonprofit apothecary, intended the anecdote as a cautionary tale. The lesson: Don't underestimate the power of herbs. Lemon balm, a member of the mint family, is part of a class of herbs known as euphoriants, or mood enhancers. 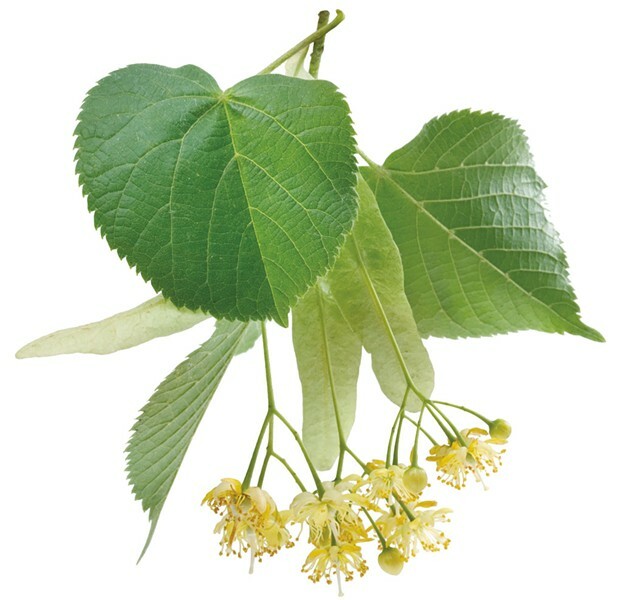 Others include St. John's wort, linden (which Cavanaugh likes to call "grown-up chamomile, because it packs more of a wallop"), rose and tulsi. That last one is also known as Thai holy basil, which you've probably seen floating on your pho. According to the National Institutes of Health, St. John's wort, widely regarded as an antidepressant, might be somewhat effective as a pick-me-up, though its benefits are inconsistent. The downside: It can cause a potentially lethal rise in serotonin, the chemical that regulates mood, if taken in conjunction with prescription drugs to treat clinical depression. (In fact, St. John's wort doesn't mix well with a lengthy list of meds, so do some research before incorporating it into your regimen.) But linden, rose and tulsi? "You can't really overdo them," said Cavanaugh. 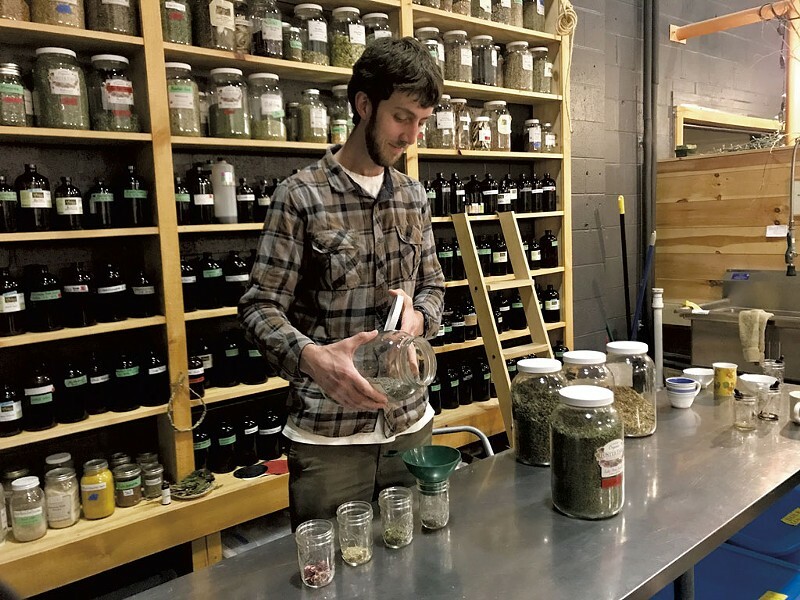 Many herbs are readily available in bulk, teas and packaged form at local co-ops and health-food stores, as well as in the aesthetically pleasing rows of mason jars at Railyard. To get the most out of them, Cavanaugh recommended steeping one teaspoon of dried herbs in eight ounces of hot water for 10 to 15 minutes. You can also simmer them on the stove to achieve the same effect. Whether steeping or simmering, be sure to cover the container to ensure that the aromatic compounds — which contain beneficial oils — don't evaporate. According to Cavanaugh, one way you should never take herbs is in pill form: "No one really knows what's in those things," he said. Manufacturers don't need Federal Drug Administration approval to put herbal supplements on the market, so the quality can vary dramatically from brand to brand. Plus, Cavanaugh noted, the additional processing required to turn herbs into pills can reduce their potency. As with food, raw — or as close to recognizable plant material as possible — is generally the best way to go. But can old-time remedies actually make you happier during the winter months? 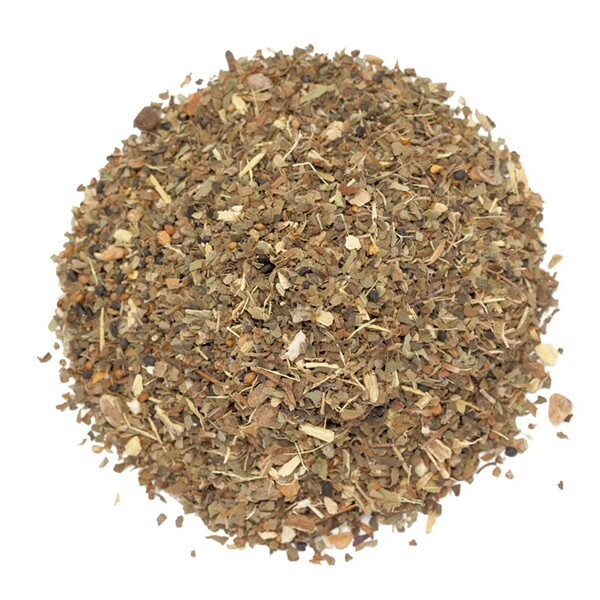 The effects of some of the euphoriant herbs, like St. John's wort, have been well documented. Tulsi, for instance, can mitigate the effects of stress on the immune system, and at least one study, published in the Journal of Pharmaceutical, Biological and Chemical Sciences, demonstrated that holy basil can be just as effective on mice as diazepam, an antianxiety drug. In general, the paucity of peer-reviewed research on plants is partly due to a lack of funding, according to the Pharmaceutical Journal. Given the wide range of factors that can affect a plant's potency — from the environment in which it grows to subtle genetic variations within a species — it can also be challenging to replicate data from one clinical trial to another, and from one person to another. "Herbs aren't one-size-fits-all," Cavanaugh acknowledged. "The combination that works for one individual might not work as well for someone else, and the same is true of dosage." He also recommended giving any herb a few weeks to kick in before assessing its efficacy. For those who would rather skip the guesswork, Cavanaugh and other staff herbalists offer free consultations. But the best way to figure out your ideal plant concoction is to experiment. At worst, the trial-and-error process could provide a distraction from winter doldrums. At best, you might experience random giddiness. The original print version of this article was headlined "SAD Solution?"